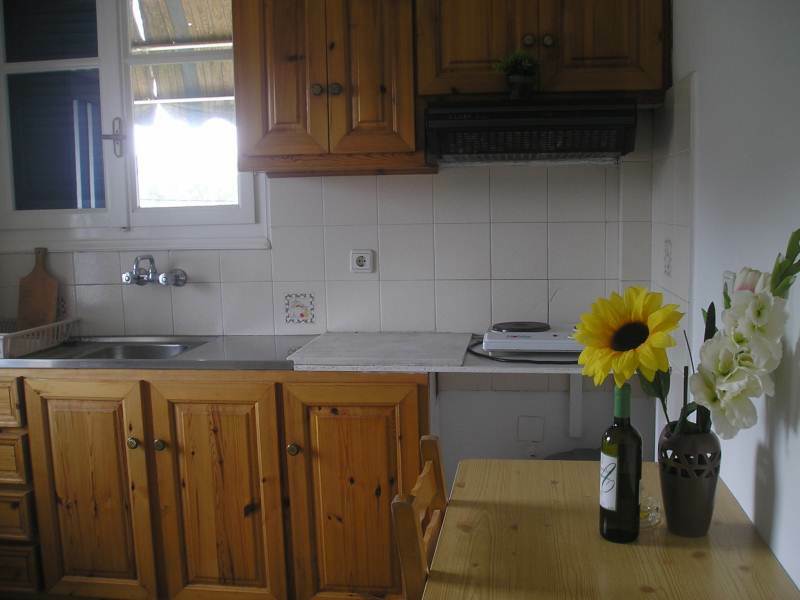 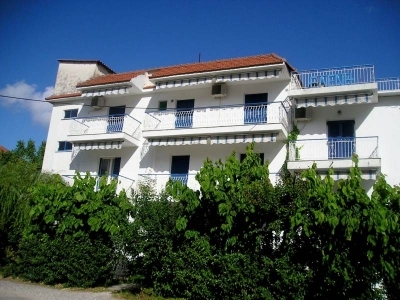 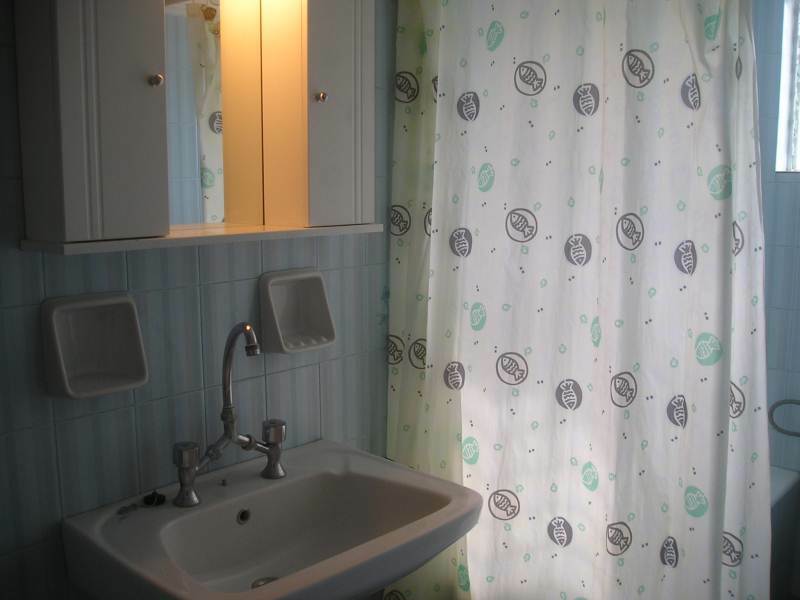 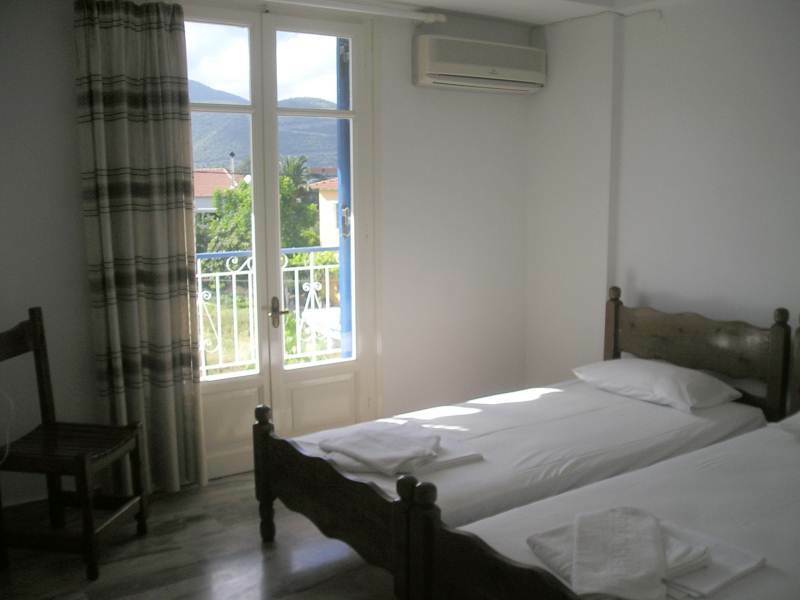 Nice Studios and Apartments in Nidri, 200 m. from the sea, about 800 m. from the beach of Nidri. 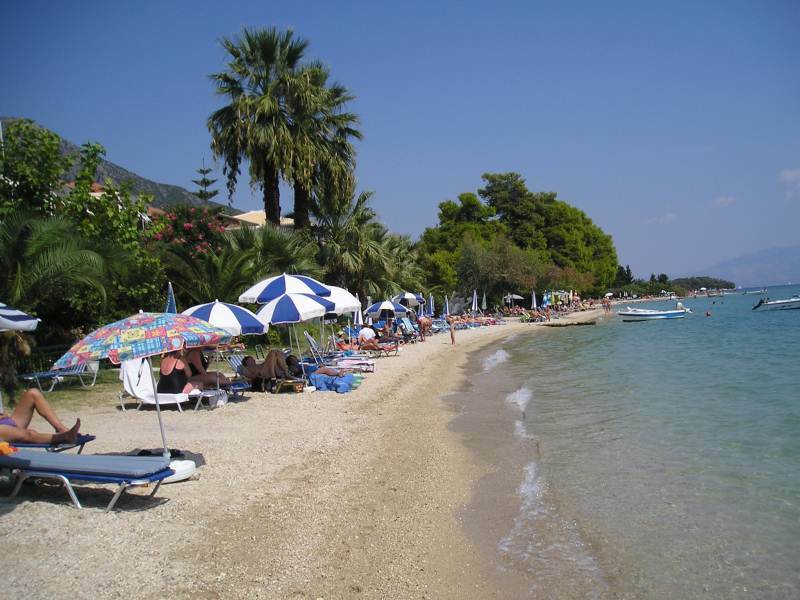 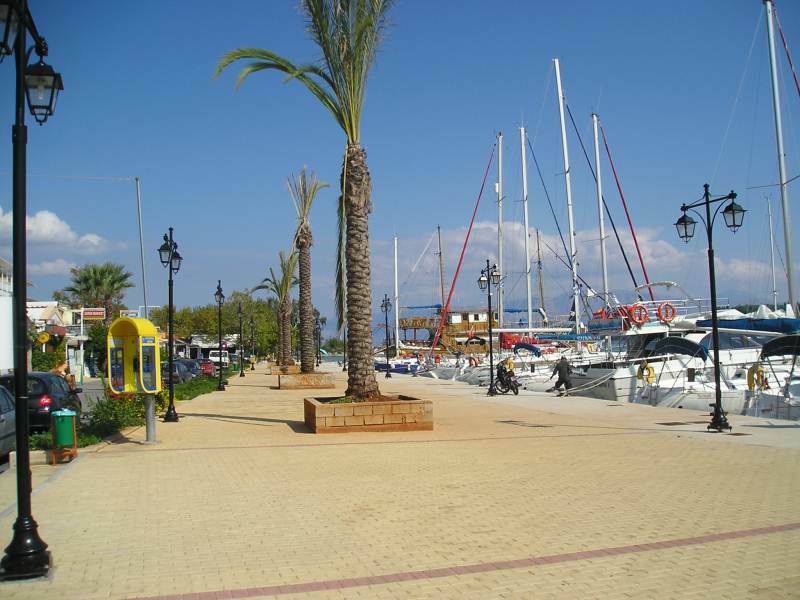 Nice Studios and Apartments in Nidri, 200 m. from the sea, about 800 m. from the beach of Nidri and 450 m. from the center, near the tavernas, restaurants & supermarkets. 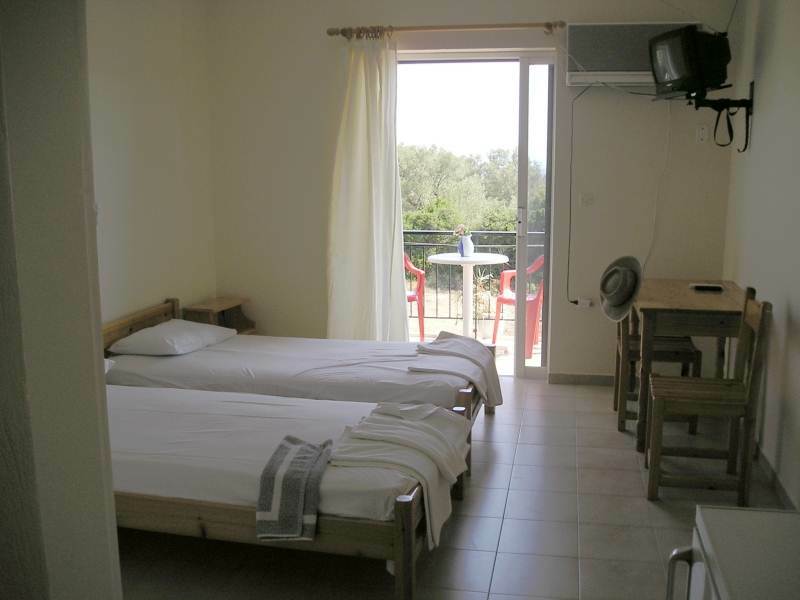 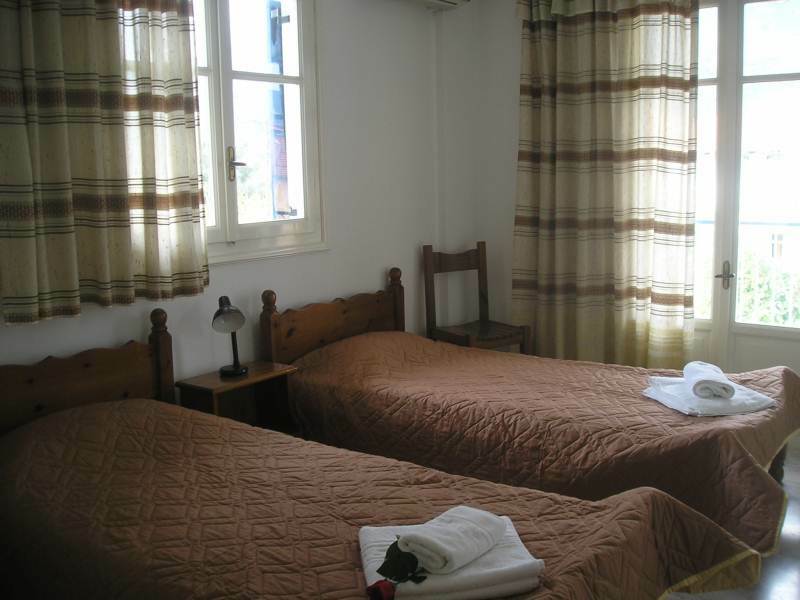 Studios and Apartments are with private bathroom/showers, balconies, kitchenette, A/C, TV and parking. 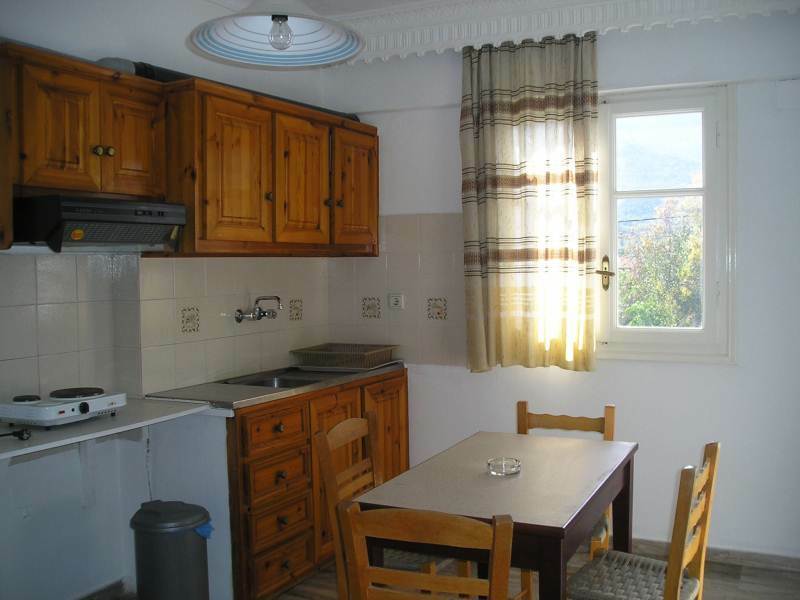 Each Apartment has 2 bedrooms plus separated kitchen.